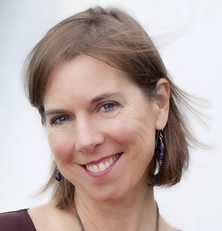 CanwaxWest 2015 - Angela Hanson teaches to sold out class! 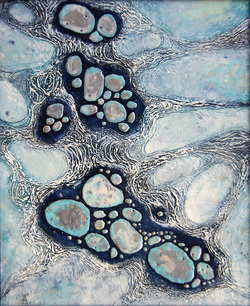 This workshop will feature a variety of techniques that can be used to create extreme texture in encaustic works. 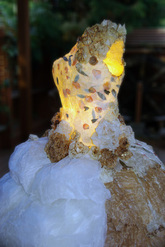 Participants will learn sculpting-like techniques using paper and fabric dipped in wax in conjunction with accretion and carving to create beautiful and intriguing textures. 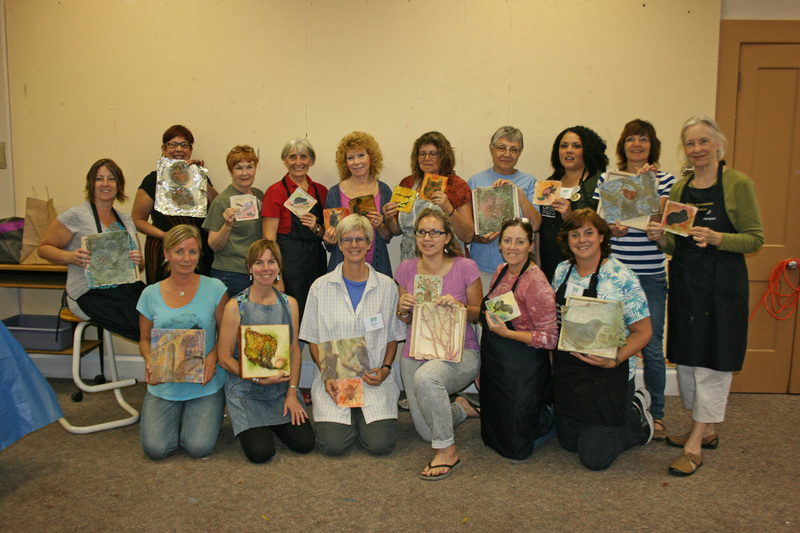 Participants will also learn how to take a mold and cast it using wax medium which can then be added to paintings. Lake Country artist Angela Hansen grew up on a small horse ranch near the BC interior town of Quesnel. Directly after graduating high school she moved to Vancouver and attended the Emily Carr College of Art and Design, (now Emily Carr University of Art and Design). She received a certificate of Design with a major in Graphic Design and she then worked as a freelance designer and in small print shops for a few years then decided to upgrade to a degree; she now holds a Bachelor of Design with a major in Communications Design from ECIAD. 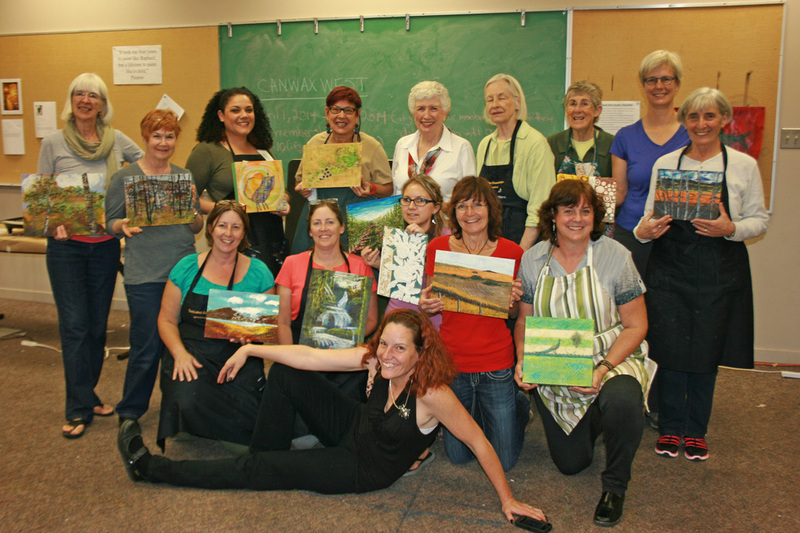 Angela then earned her teaching degree from the University of Victoria and has been an art teacher in the Central Okanagan for the past 14 years. She currently teaches art, graphics and photography at George Elliot Secondary and lives in spectacular Lake Country, BC Canada with her husband and young son. 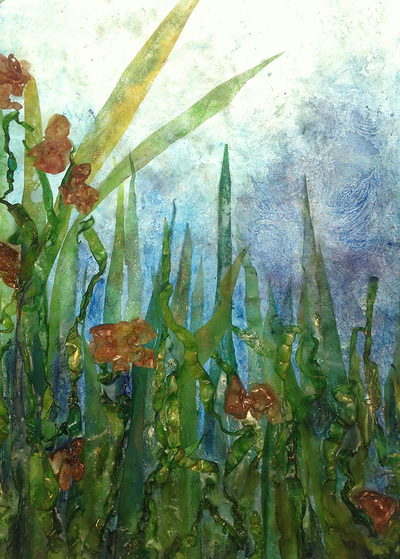 Angela has worked with a variety of mediums in the past, including; charcoal, ink, acrylics, block-print, photography, and clay and has been showing her art and photography since she was a teenager, mostly in the Kootenays and Central Okanagan. 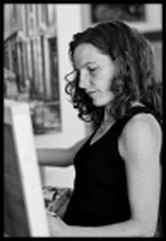 Angela joined the local group Livessence around 2005 when she worked almost exclusively with the human form - then her work took a drastic change from figurative charcoal and acrylic paintings to a more abstract form in encaustics after the birth of her son in 2008. 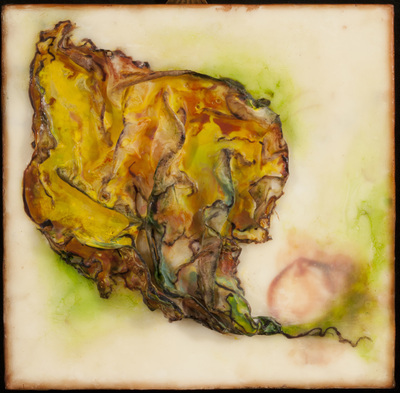 She has been working almost exclusively in encaustic since then. CanwaxWest 2014 Workshops a big success! 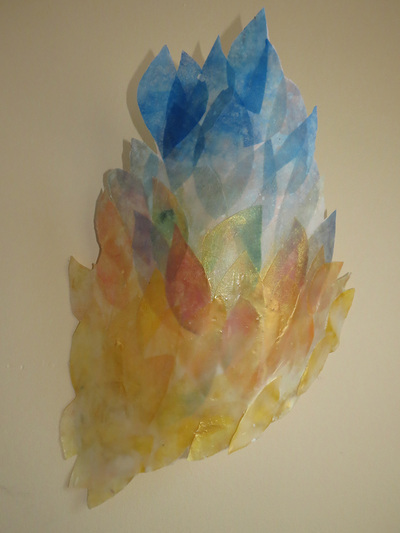 Shary Bartlett is an artist and Fine Arts instructor at Capilano University and Langara College in Vancouver, Canada. She has taught art in the United States and Bali. Her mixed media body of work includes encaustic, collage, acrylic, fibre arts, altered photographic prints and sculptural assemblage. Bartlett holds a Master’s degree from Carleton University, specializing in Canadian arts and cultural history. Her work has been exhibited in solo and group exhibitions and her public commissions are on display at the Vancouver Parks Board, the Vancouver Public Library and the Vancouver Foundation. 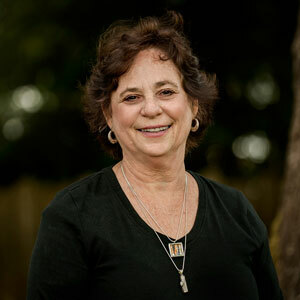 Her work is held in private collections in Canada and the US. Tracy Proctor is a third generation Calgarian, artist, teacher and founder of Swirl Fine Art and Design Inc. As a self-taught artist, she has been painting almost as long as she has been walking. Her background in Interior Design has influenced her love for color and composition. 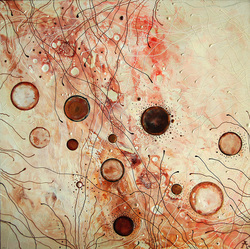 Tracy teaches encaustic workshops throughout Alberta and has a state-of-the art encaustic studio in Calgary for her students and clients.